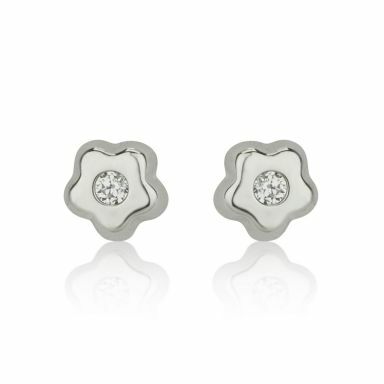 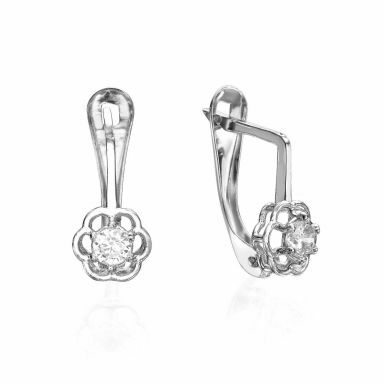 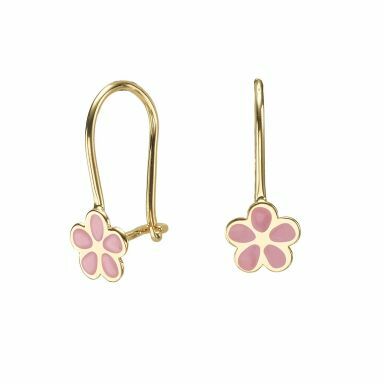 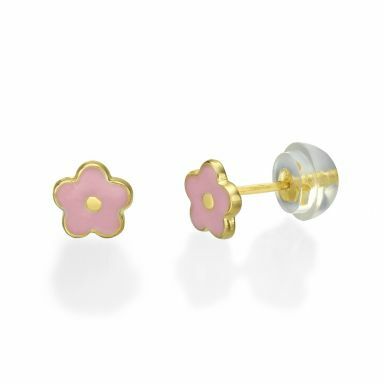 A blooming marvelous collection of flower shaped earrings for girls, teenagers and women. Our flower collection blossoms in a range or sizes and shapes, in different charming designs. Including stud earrings, dangling earrings, earrings with charms, bejeweled with zirconia stones, smooth finish, shiny, matt, and more. 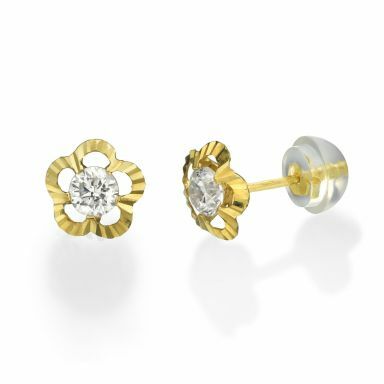 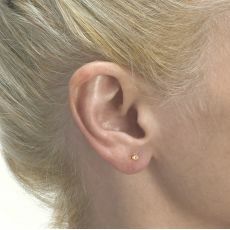 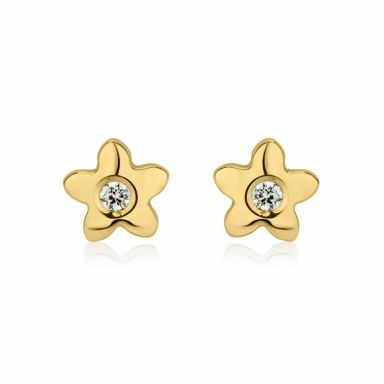 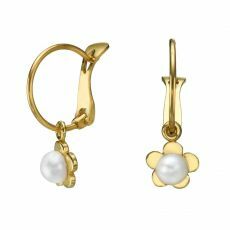 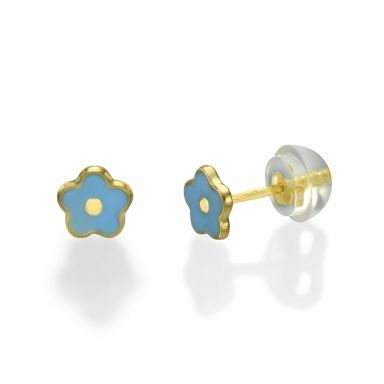 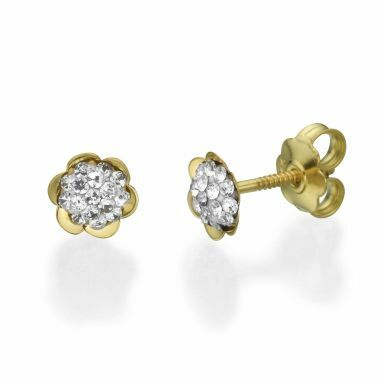 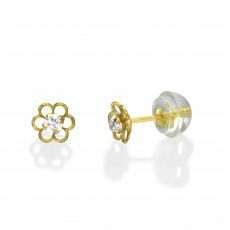 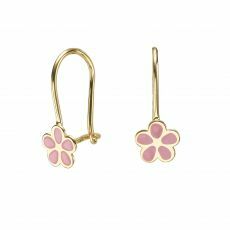 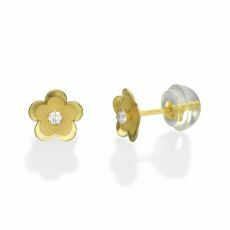 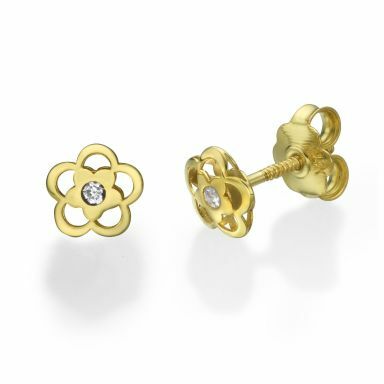 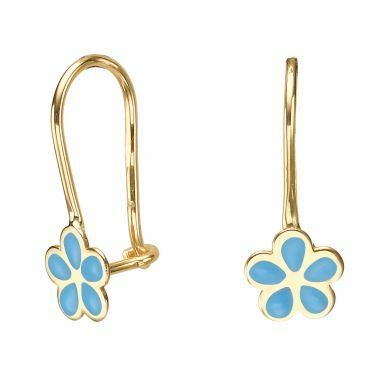 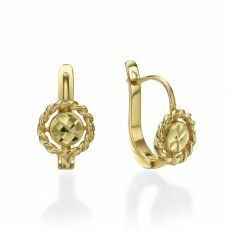 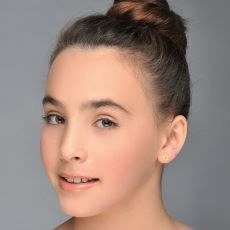 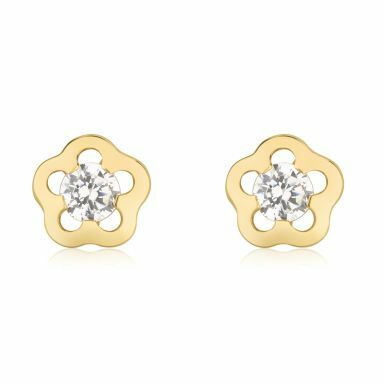 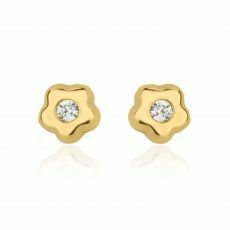 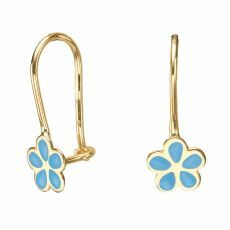 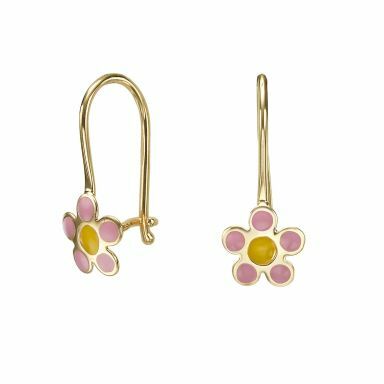 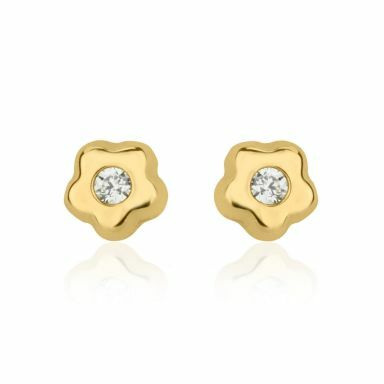 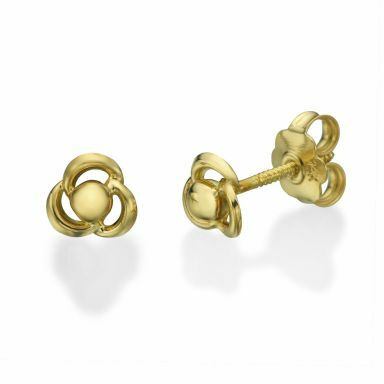 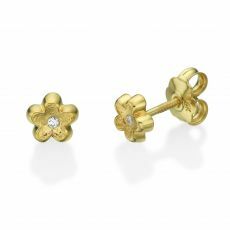 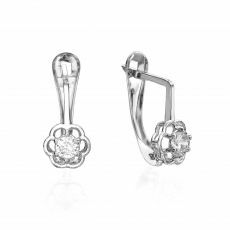 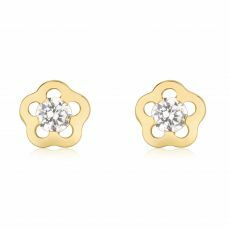 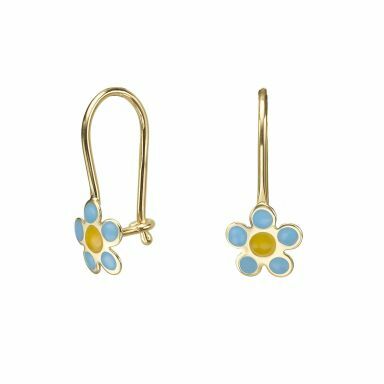 The earrings are made of solid 14K gold, in yellow or white gold. 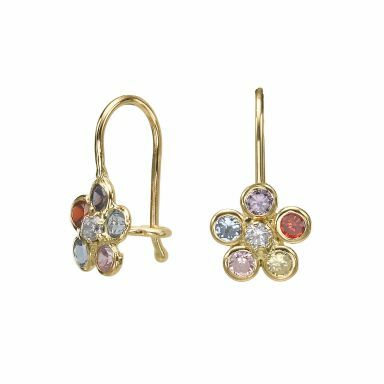 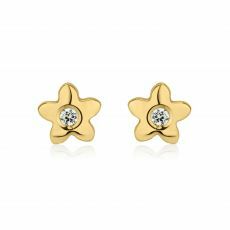 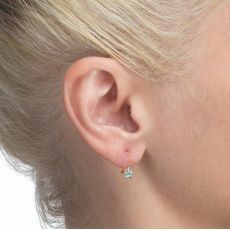 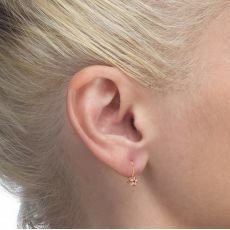 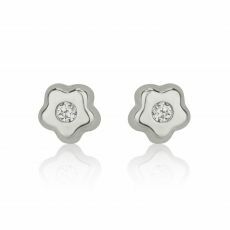 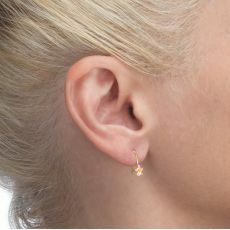 It remains only to select and delight in lovely high quality earrings that will arrive straight to your door by courier. Delivery at no charge!